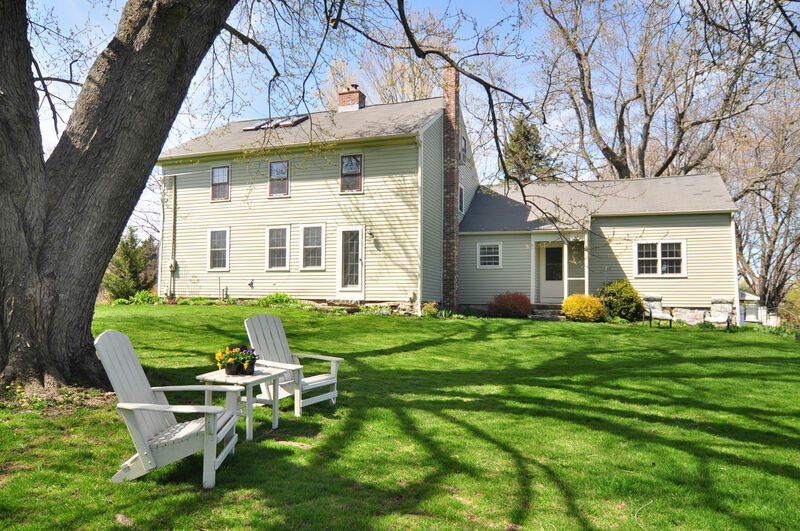 Breezy Crest Farm is a beautiful, antique colonial located in the charming, historic town of Bethlehem, CT. 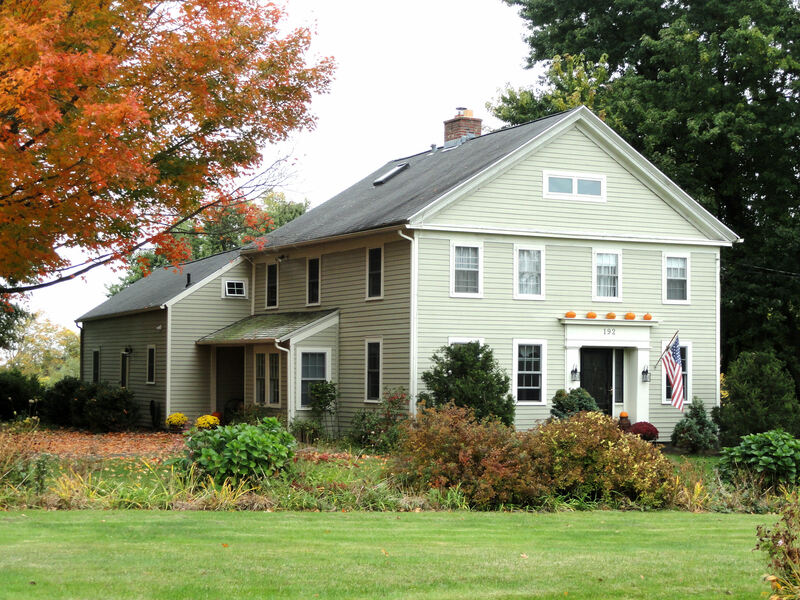 Built in 1841, this five bedroom, 2 ½ bath home is on two acres of prime farmland. 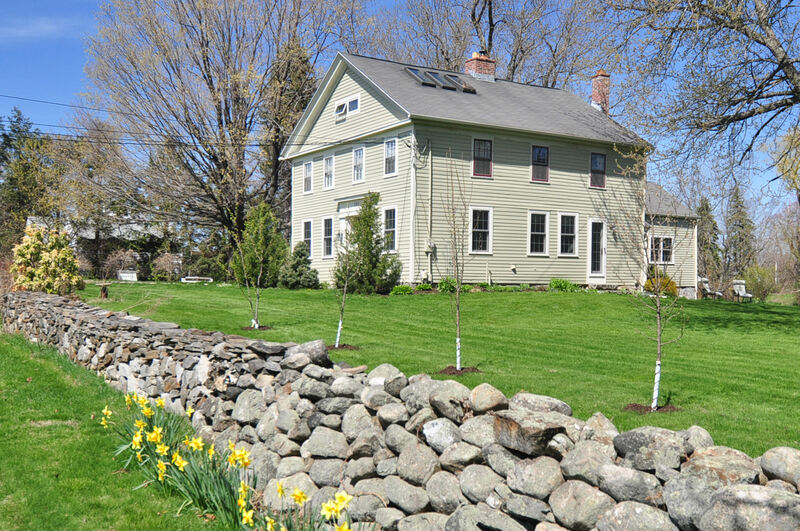 Stone walls and a pond complete this country property with extensive gardens, fruit trees and berries. 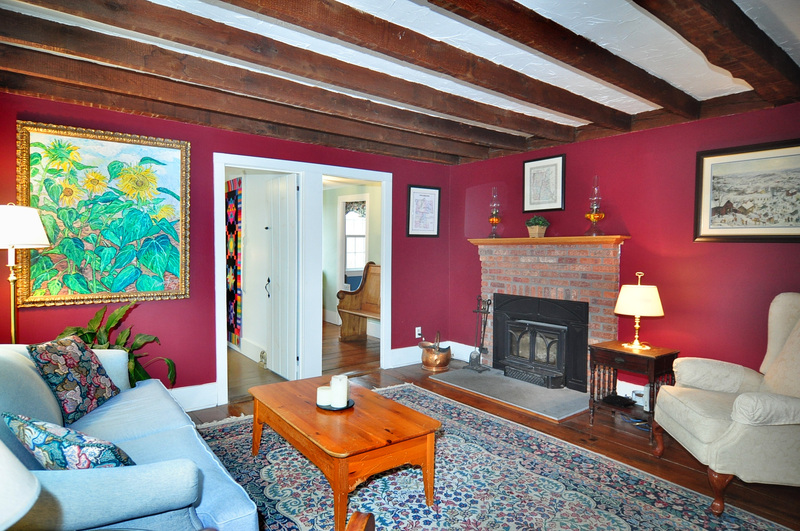 Many of the original features of this charming, vintage house have been maintained while many updates have made the home comfortable for modern living. There are new mechanicals, cedar siding and new windows throughout the home. 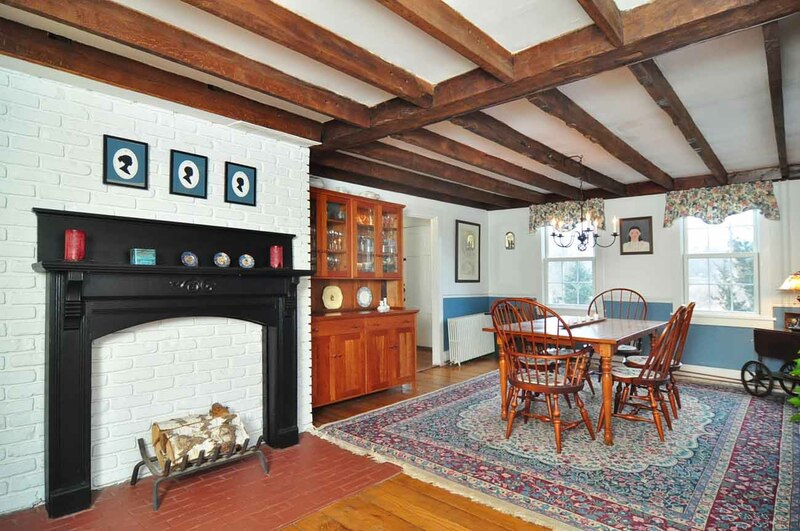 The spacious formal dining room is perfect for entertaining and has wide board flooring, wood beams, and French doors. A large updated kitchen has new granite counter tops and custom wood cabinets made from reclaimed lumber original to the home. Peaceful, pretty surroundings around the home. There are beautiful views all around Bethlehem town. The town’s history includes the founding of the first theological seminary in the country by the Rev. Joseph Bellamy, whose home proudly stands today as the Bellamy-Ferriday House and Garden under the auspices of The Antiquarian & Landmarks Society. 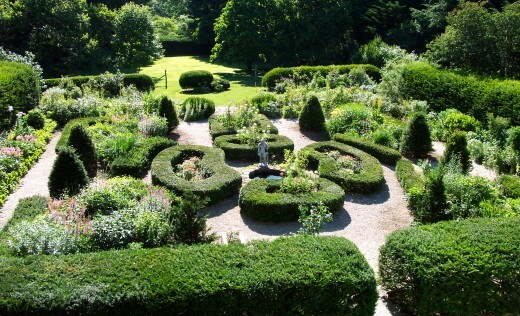 The restored circa 1754 home is a must see for visitors to the area and includes a formal parterre garden, with a collection of peonies, roses and lilacs. Bethlehem is also the home of the Abbey of Regina Laudis, a working Benedictine Abbey founded in 1947 by Mother Benedict Duss and Mother Mary Aline Trilles de Warren from the Abbey of Notre Dame de Jouarre, a 7th century Abbey located northeast of Paris, France. 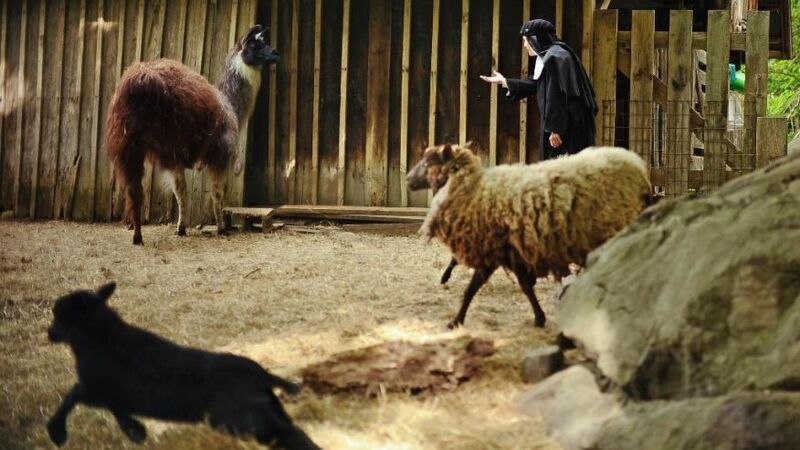 When the nuns arrived in America, they were taken in by Lauren Ford, a local artist internationally known for her religious artwork, who helped them establish the religious community. The Abbey is currently home to an 18th century museum quality Neopolitan Creche and hosts an annual Christmas Fair each year. 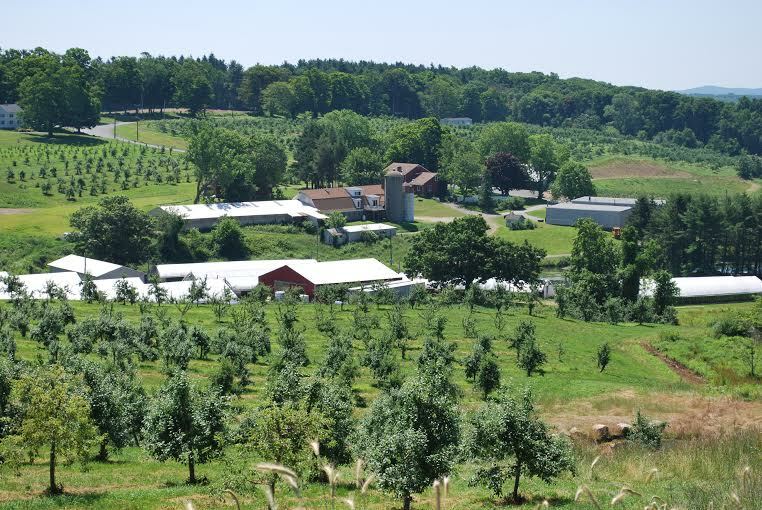 March Farm is a great place to pick apples, see farm animals and walk through their field mazes. 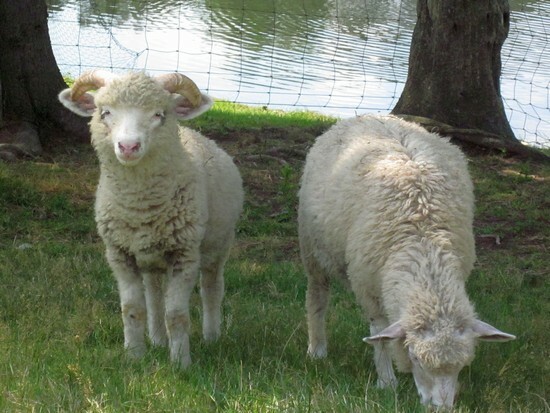 The Sheep at March Farm. 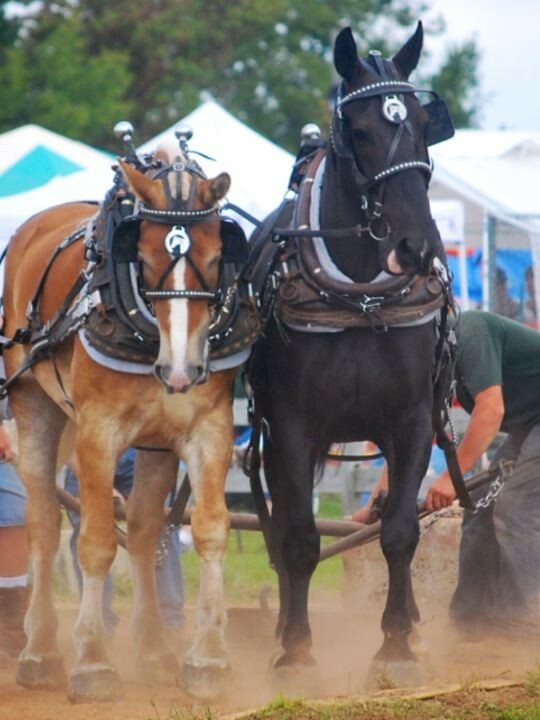 The Bethlehem Fair takes places every September with many exhibits, horse contests, tractor pulls and animal exhibits. Horses facilities are plentiful in and around Bethlehem town. 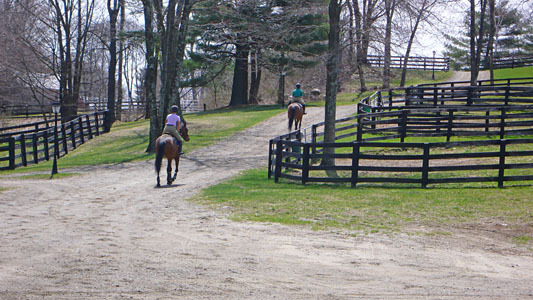 Here are some riders enjoying the outdoors at Far Meadow Farm. Whether on horseback or on foot, there is much to enjoy in this beautiful, historic town. 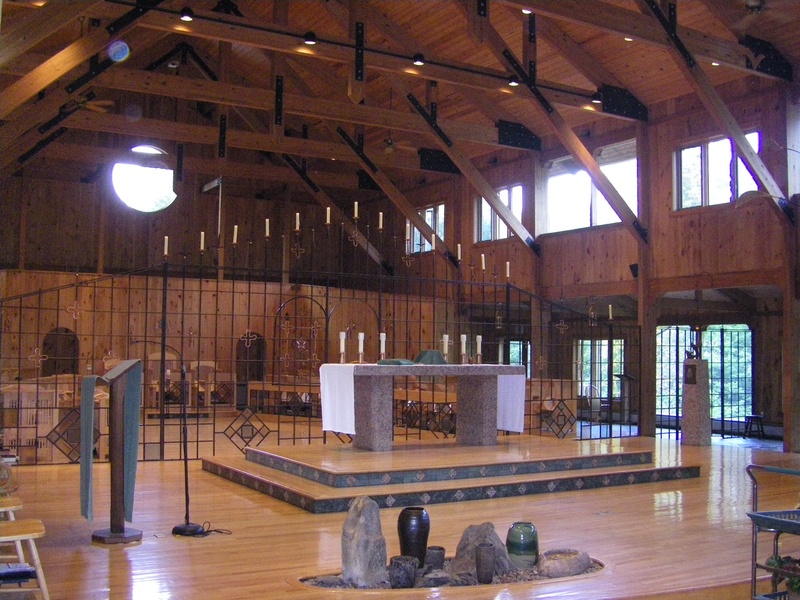 For more information about Bethlehem town, please click here. 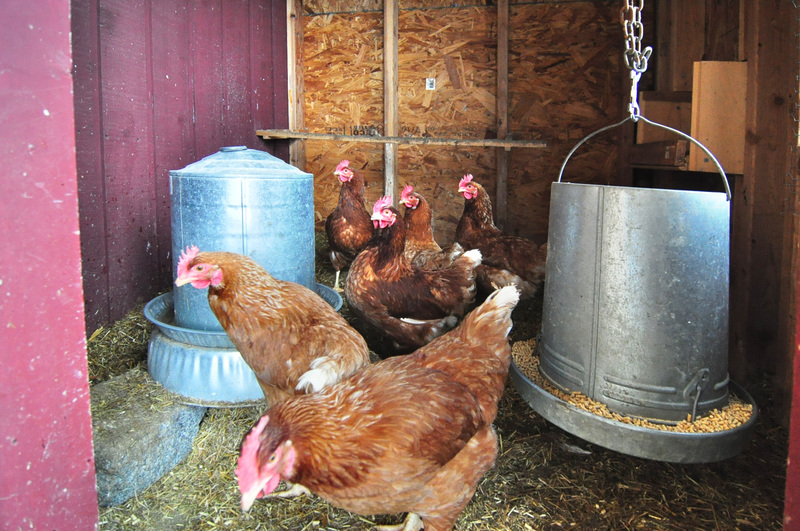 For more informations and images of Breezy Crest Farm, please click here.